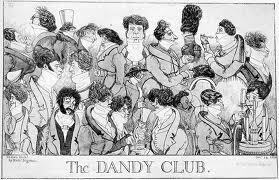 Most Regency gentlemen belonged to one or more gentlemen’s clubs. The larger ones boasted permanent and exclusive formal premises, which sometimes included bars, gaming rooms, meeting rooms, reading rooms and (some of them) bedrooms for members to use when in town. Some clubs had political affiliations. Some of the smaller clubs included: The Alfred Club on Albermarle Street was started in 1808 and included writers and other men of letters. Considered dull by some, it had a waiting list of 350+. Decades later, it joined with the Oriental Club, a club for men who’d lived in India and other areas in the East. 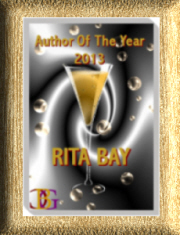 The Athenium Club focused on ancient Rome and Greece with Latin spoken as the language of choice. 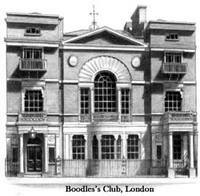 Boodle’s on St. James Street was heavy into gaming, was not tied to politics, and members were often part of the hunting set. Watier’s on Piccadilly which specialized in fine food and very deep gaming was founded by the Prince of Wales’s chef in 1807 to avoid the eternal joints or beefsteaks, the boiled fowl with oyster-sauce, and an apple tart” of the other clubs. It, known as the “Dandy’s Club,” was home base for Prinny’s set.